Henry Hodson Plante was active for about 60 years as silversmith and electroplater in Birmingham and London. He opened and closed various firms and partnerships between the early 1860s and the late 1910s. The partnership between Henry Hodson Plante, Joseph Hirons and Rowland Bourne was created c. 1860. 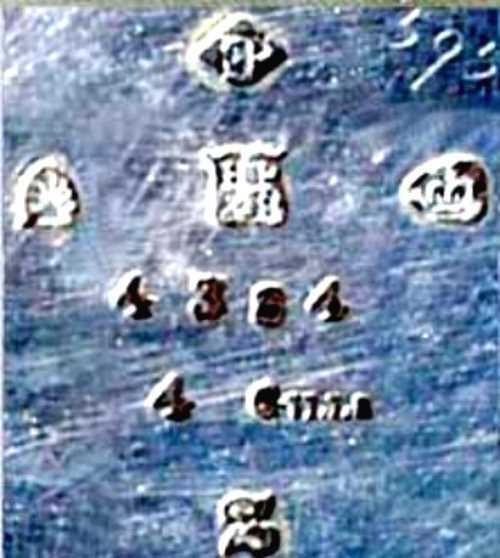 The firm Hirons, Plante & Bourne was active at 54-56 Frederick Street, Birmingham and 41 Hatton Garden, London. 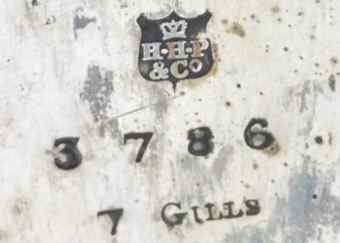 In 1878 Rowland Bourne left the partnership and firm changed its name to Hirons, Plante & Co. In 1882, after the retirement of Joseph Hirons, Henry Hodson Plante continued the activity as H.H. Plante & Co. He ceased this activity before 1894 (in 1894 the sole partner was Emily Catherine Plante). 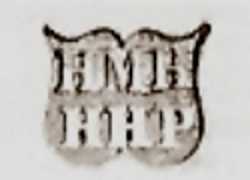 In 1897 the firm was converted into a limited liability company as H.H. Plante & Co Ltd under the direction of Albert H. Plante, Albert Grinder and Henry P. Macklin. The activity was closed in 1899. 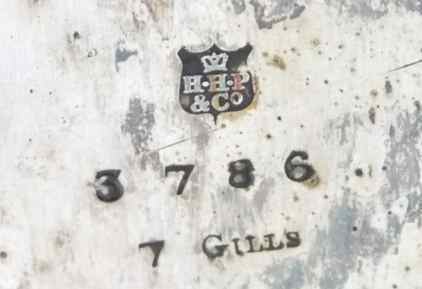 Circa 1883-1886 Henry Hodson Plante entered in another partnership with Henry Millington Harwood and Walter Andrew Harrison owners of Harwood, Son & Harrison. 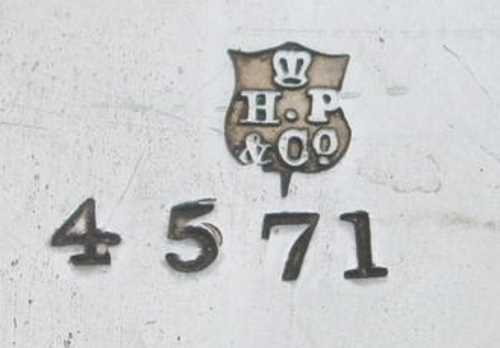 Under the new partnership the silversmiths and spoon makers' activity changed its name to Harwood, Plante & Harrison (active at 185-187 Newhall Street, Birmingham and 12 Hatton Garden, London). In 1886 Walter Andrew Harrison left the partnership and the activity continued at the same address as Harwood & Plante. The partnership between Harwood and Plante was dissolved in 1892 (the activity was continued as Harwood & Son until c. 1894-1899). In 1906 c. Henry Hodson Plante entered in a further partnership. The new partner was Harry Edward Bannister and the firm was Plante & Bannister Ltd at 3 Regent Place, Regent Street, London. Soon after, Bannister left the partnership and in 1908 also the new partner Harry Edward Massingham retired, leaving H.H. Plante to continue the trade on his own as H.H. Plante (in 1915 H.H. Plante moved to 12 Bury Street, St James, London).